Halloween - birth of the Jack O’Lantern pumpkins... it all started as a turnip! October 31st is Halloween! 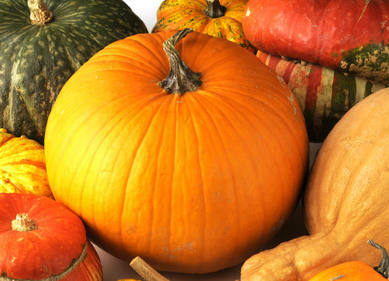 Are you aware of how this feast day started, and the reason behind the digging out of pumpkins to make lanterns? How to carve a pumpkin for Halloween. Very popular in Anglo-saxon culture, the feast of Halloween has become part of the culture of many other countries for the past 20 years. It truly is a delight for children… and a boon for marketing in an otherwise rather quiet season. 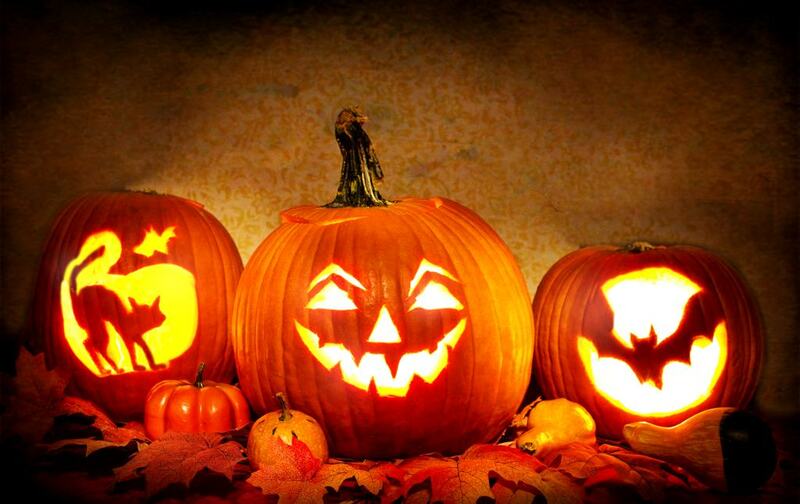 The Halloween tradition is to scare passers-by with terrifying lanterns made from carved and sculpted pumpkins. On Halloween, any reason is good to give or get a good scare, remember the dead in this Eve of All Saint’s Day (which is incidentally followed by the commemoration of all those who have passed away, on November 2). Some might think that this event is typical of American culture, and shouldn’t apply to other countries in the West or in Europe. But actually, the original folkloric feast of Halloween was a pagan custom born 2000 years ago in the Anglo-celtic isles (Ireland and Scotland especially). Its original name was the feast of Samain. It was celebrated on October 31st, lasted several days and marked the end of the year. In the VIIIth century, it was officially replaced by the feast of All Saint’s day by the Roman Catholic Church on November 1st, to transcend the meaning of that pagan feast. 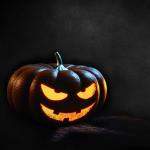 The word “Halloween” comes from Old English “All Hallows Even”, which means “Eve of All Saints”. 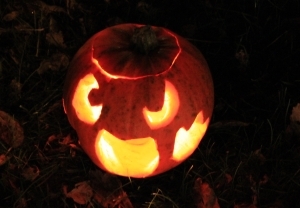 The legend of the Jack O’Lantern – why a dug out pumpkin? An old Irish legend shares that a certain Jack, a malicious drunkard, signed a pact with the Devil so that he would never go to Hell. When he died, on one October 31st day, having led a life wrought with evil, he was refused the entrance to Heaven. But the gates of Hell also remained shut because of the promise the Devil had made never to take his soul. Jack was thus condemned to scour the earth for eternity, with an ember given by the Devil that was placed in a hollowed turnip (gourds are native to America: in those days, none were yet found in Ireland!). Every October 31st, for centuries, tradition has thus celebrated the erring soul of Jack O’Lantern, placing a candle in a turnip, rutabaga or silverbeet. 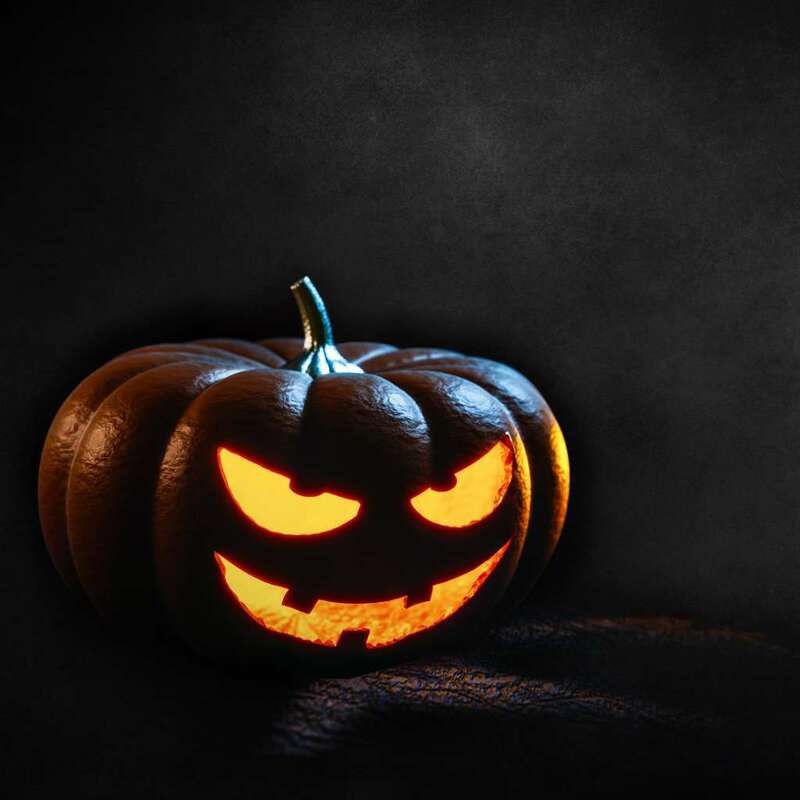 The XIXth century is when those candles were first place inside a pumpkin: the Irish who had emigrated to America had brought their legend of Jack O’Lantern along. When they saw pumpkins available there, they liked that it was larger, easier to dig out, and to make things even nicer, shone in a deep orange hellish hue! 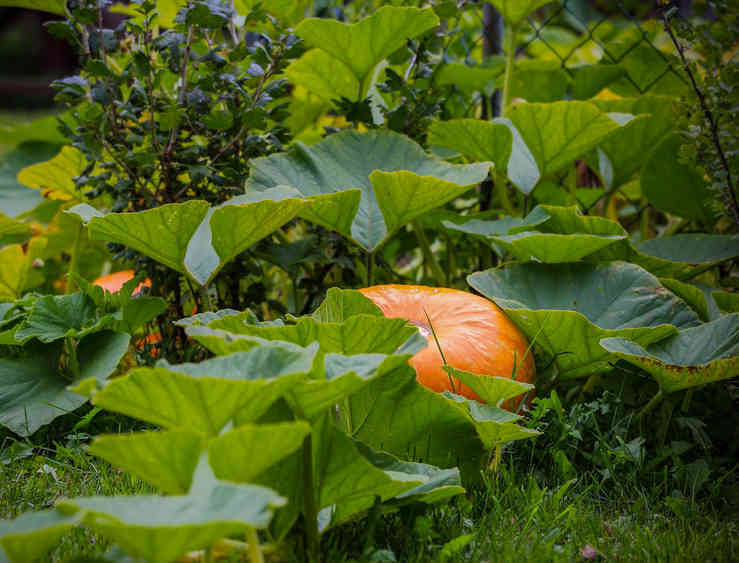 For the past years, certain village feasts start to honor various Cucurbitaceae, bringing joy and fun and helping rediscover the amazing family that counts squash, gourds and colocynths as surprising members. It may be that the Halloween marketing bustle feels fake and meaningless, but in any case the amazing fall riches that are gourds and pumpkins give us colorful vegetables to be thankful for, whether in the garden or as a lantern!